The organizer of the Swedish based tournament “Lucky Larsen Masters” has decided to conduct the 2019 edition of their tournament without handicap for women. It means that the tournament cannot keep its inclusion in the EBT 2019. The ETBF Presidium regrets the decision, but we do of course respect that the organizer wants to develop the tournament in a different direction. 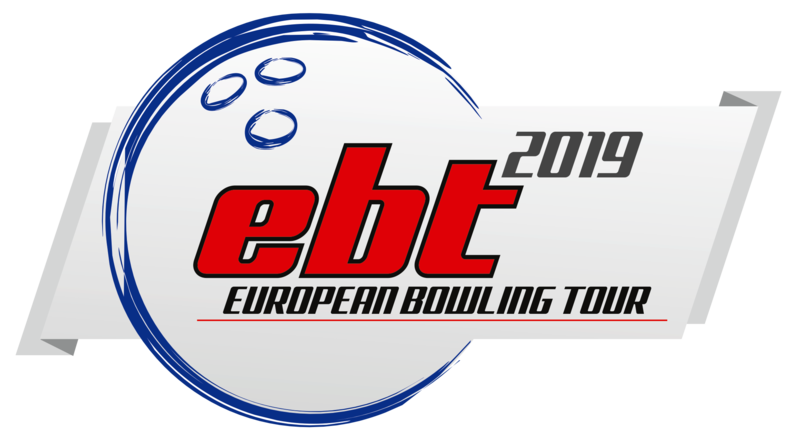 The tournament will, as any other international tournament, continued need approval from ETBF and World Bowling and thus being included in the Tournament Calendar at this site. We want to thank the organizer for the two years they decided to include the Lucky Larsen Masters in the EBT and finally we want to mention, that we keep the door open, in case of a later wish to return the tournament to our tour.